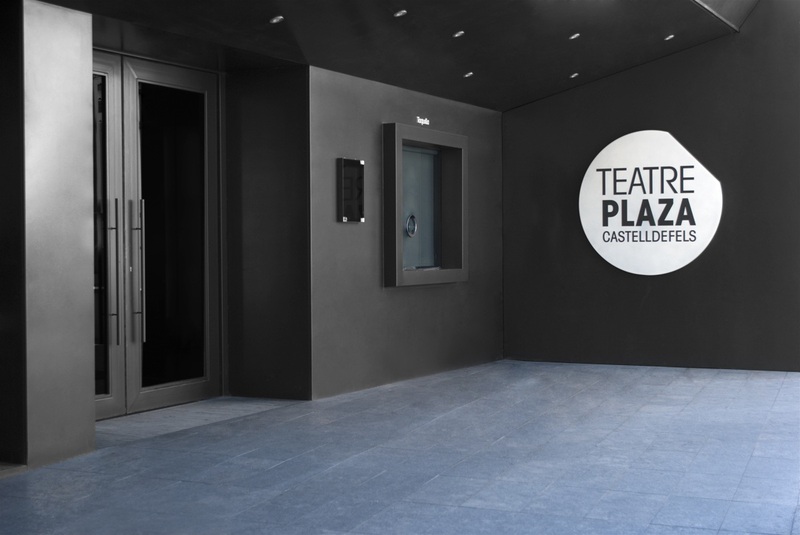 Brand for a municipal theatre and rehearsal space. The building, which is also used by a dance school is located in Castelldefels, just to the south of Barcelona. 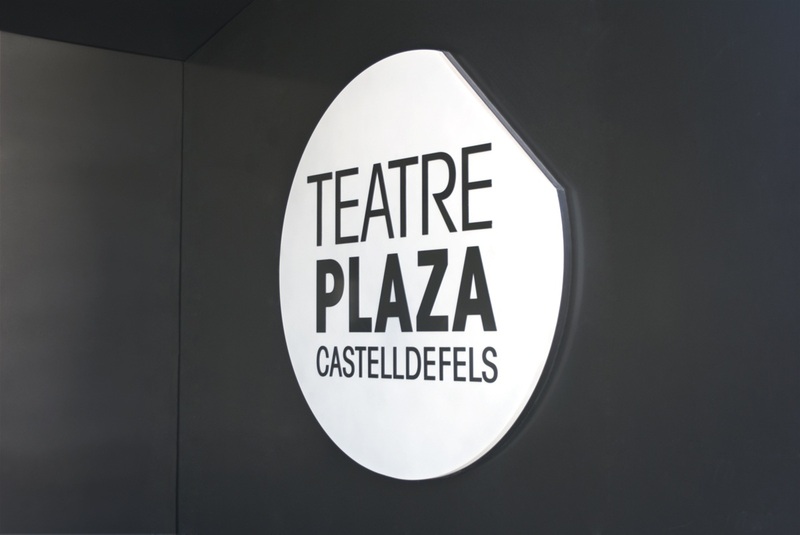 The logo represents the aerial view of an auditorium within which their complete name is written.